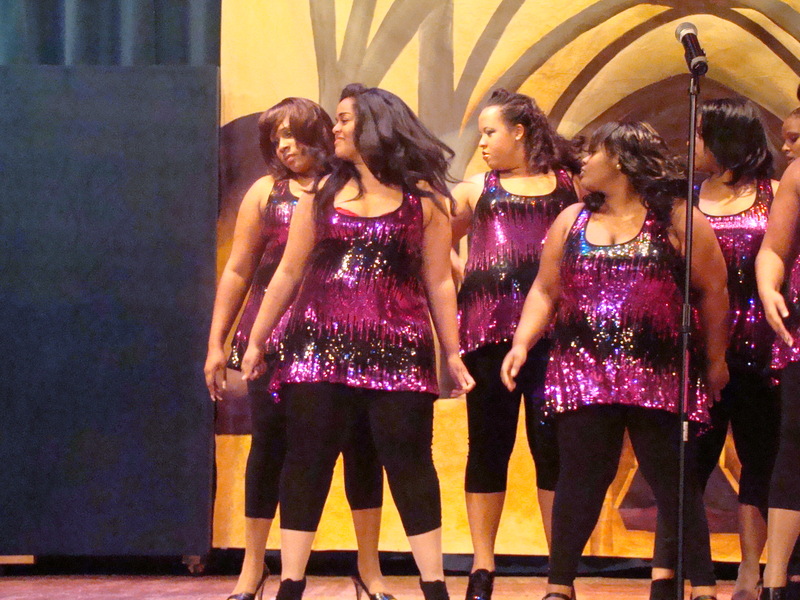 No, these aren’t the dancers off the Monique Show, but these are Hampton University’s very own QueLuptuous women and honey, they were working it! Full figured women were not overlooked this year as the GE Chapter of Omega Psi Phi decided to create a Pagaent for full-figured women. 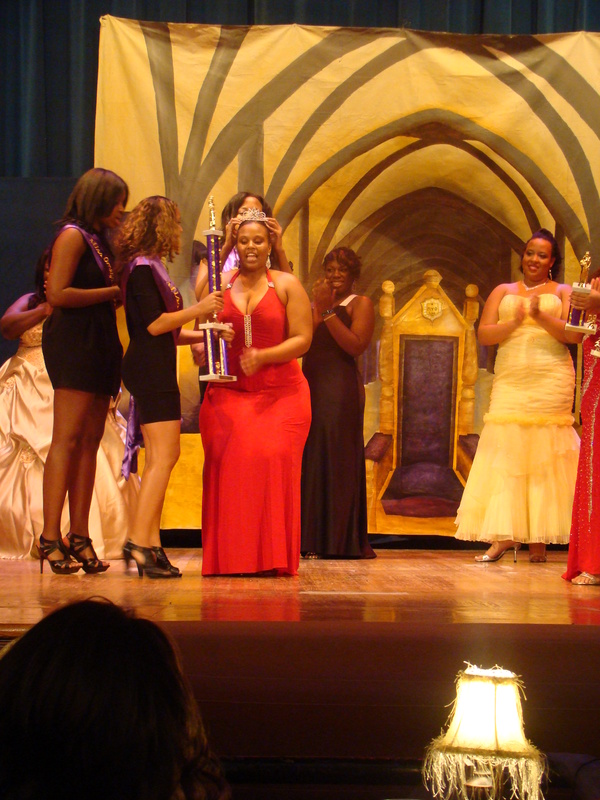 9 lovely ladies had the opportunity to showcase their beauty, talent, intelligence, and CURVES in hopes to becoming Miss QueLuptuous 2009. I feel this event was much needed for this campus because many women are overlooked by the stereotypes that Hampton ONLY wants to portray. You can be big and beautiful and hold a title and the Omegas made sure of that. I give my props for allowing full-figured women to showcase their talent, beauty, and curves in such a way to be remembered.